As one of the world’s largest and most trusted sources for precious metals, APMEX puts tangible Precious Metal assets in your hands. Assets that no human being can create, inflate or diminish. American Precious Metals Exchange was created to serve as a source where investors could diversify their portfolios with gold and silver bullion. APMEX, formerly known as American Precious Metals Exchange, Inc., is an online precious metal dealer which was founded in 1999 by Scott Thomas in Edmond, Oklahoma. The company under review, APMEX was launched in 2003 for the purpose of online trading in precious metal coins and bars. Like most of the companies reviewed here, APMEX buys and sells most precious metal products, especially bars and coins. They carry all U.S. Mint bullion products including gold, silver, platinum, palladium and American Eagles. They also sell many Royal Canadian Mint Products including the gold, silver, platinum and palladium Maple Leafs, as well as Krugerrands of South Africa, and Philharmonics from Austria. Additionally, they make markets in most bullion coins from any other foreign country. The key people in APMEX are members of the American Numismatic Association along with other industry organizations. Recognized as authorities in the field of precious metals, they have been featured in publications like Newsweek and The Wall Street Journal. You can also read GoldStar Trust reviews and Monarch Precious Metals reviews here to get more information on precious metals dealers online. 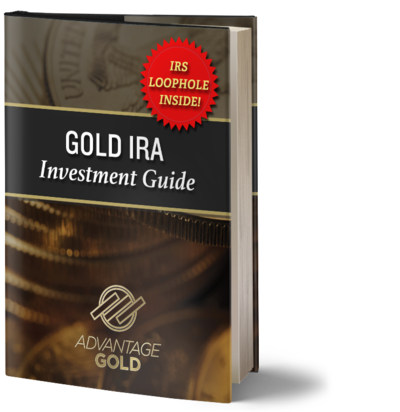 Read more reviews to learn how to invest in gold and silver.